Wanting some tips on how to choose the perfect doggy daycare for your dog? 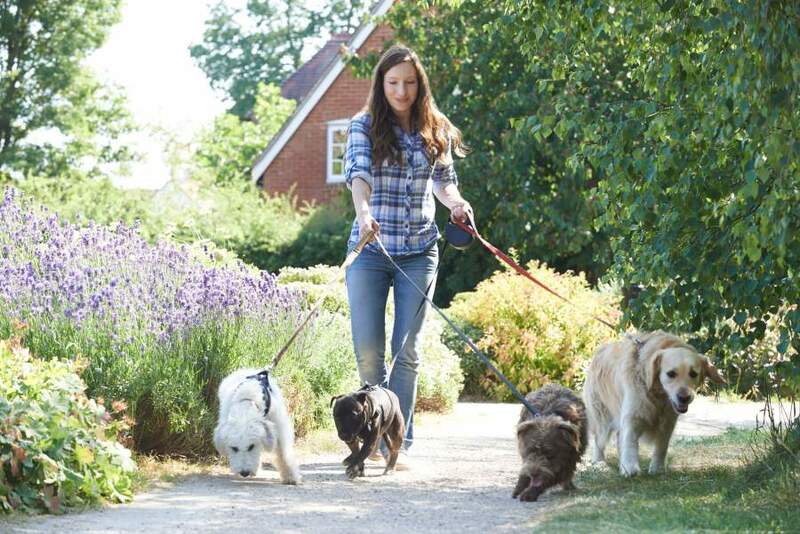 Look no further, Nadia Crighton has some great tips on choosing the very best day-time care of your dog. 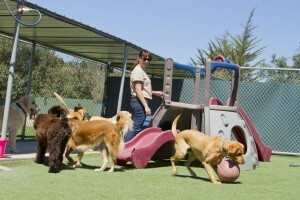 Doggy daycare is the perfect solution to many pet lovers who spend much of their busy week at work. These facilities allow you to leave your dog in the company of others during times when you are away. They also work well for pet owners who hate to be separated from their beloved animals. These services can fill the gap when you go shopping or when the need for some pampering of the human kind calls. These daycare centres are very similar to children daycares centres, but without the children. They are short-term dog boarding kennel services. Supervision of the dogs? Can the staff handle the excitement levels of the pooches in their care? Do the dogs seem happy? Stressed? Anxious? Under-control? Other facilities? Many doggy day care centres offer grooming, training and even field trips and swimming! Once you are confident that this is the place for you, it’s time to do a short test run. 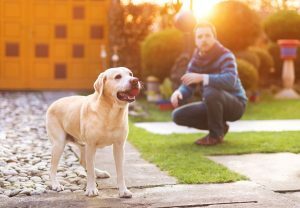 Bring your dog along and leave them for a few hours while you complete some errands around town. Then return to the facility to collect your dog with an open mind. Remember to listen to your natural instinct. If you do not feel comfortable during any stage, look for anther centre. How does your dog seem? How do the staff behave towards your dog? Is your dog happy and excited with the staff? What can the staff tell you about your dog’s character / behaviour? There have been many studies done into the benefits of doggy daycare. Socialisation, play and more importantly they are kept busy and occupied while their humans are away. However, the facilities do not suit everyone and every dog. Some dogs are natural social butterflies and will adapt very well. 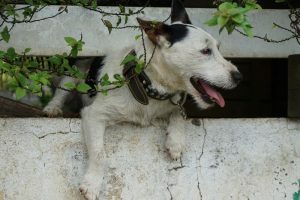 It’s normally very easy to spot these dogs – they are the social happy ones at a dog park who have to introduce themselves to everyone. These dogs thrive in this environment. Making new friends, hanging out with humans all day. Pure bliss! But some dogs simply do not like the ever changing environment a doggy day care can bring. For some, it will evoke fear, anxiety and sometimes aggression. If you have a dog who displays these behaviours towards other dogs, do not push the scenario. 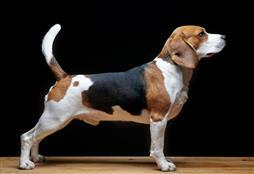 Remember that dogs are pack animals and it is not natural for them to run in ever changing packs. So instinctively, for many dogs, this situation may seem stressful. Instead consider leaving your dog at home and having a neighbour check on them during the day (if you are worried about them being left alone). If your dog is showing symptoms of separation anxiety get some advice from your local dog trainer or behaviourist to battle this problem. With persistence and good training you’ll have a much calmer, peaceful dog. Some doggy daycares offer training so you might be able to get some on-hands help with your doggy problems. Remember that separation anxiety is something that can be solved with a little understanding, a lot of patience and some professional advice from a dog-trainer or behaviourist.